Generally speaking, overclocking your PC comes at the price of making your system more prone to overheating and, in the long run, this could result in substantial damage to your PC hardware. If only there was a way to keep the temperature down…. Don’t fret! It’s time to rejoice! Cooling is no longer an exclusive feature of popular garments. Utilizing patented technologies, Kingmax has successfully achieved cooling results on the surface of overclocking memory modules! 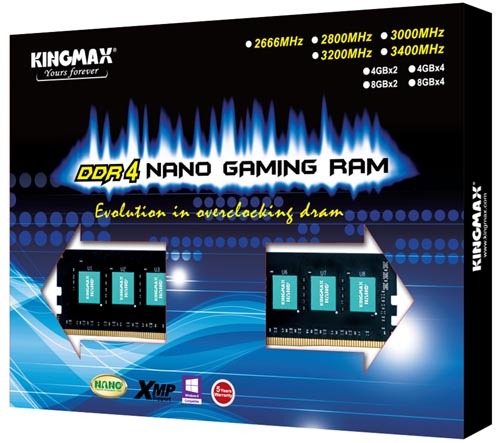 Kingmax Nano Gaming RAM features patented nano thermal dissipation technology that delivers exceptional results. 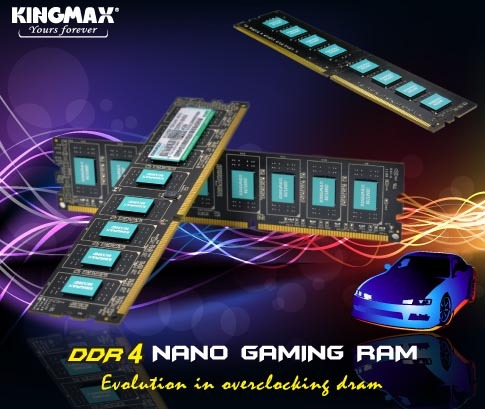 In a laboratory setting, typical working temperature for DDR3 memory modules working overclocked fall between the 40~50°C range; whereas Kingmax DDR3 Nano Gaming RAM can operate at the same clock rate at merely 39±1°C. Not only that, while typical DDR4 memory reaches 40~45°C when overclocked, Kingmax’s DDR4 Nano Gaming RAM can stay as cool as 38±1°C! In other words, our DDR3/DDR4 Nano Gaming RAM is capable of lowering working temperatures by 10% and 7% respectively, rendering improved stability and durability for overclocked hardware. And Kingmax Nano Gaming RAM is fully compatible with Intel XMP settings without requiring the user to tackle complicated configurations. Simply install the product and enjoy incredible overclocking performance. The unique aqua blue memory IC is especially eye-catching on the black PCB and its minimalistic style makes the product stand out in the e-sports market. Perhaps it is just an effort from Kingmax to emphasize the unique qualities of its products, be it the selection of high-end die or the application of nano thermal dissipation on product surfaces. 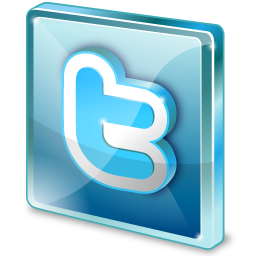 Each and every detail of the products are the result of meticulous attention from Kingmax. According to sales figures, 2133MT/s and 2400 MT/s have been best-selling DDR3 Nano Gaming RAM; while numerous gamers have shared their results of overclocking their DDR4 Nano Gaming RAM from 2800 MT/s to 3200 MT/s. 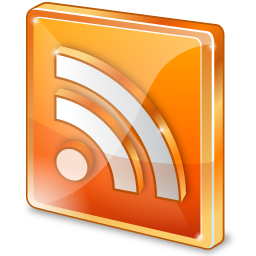 Judging from their positive responses, it certainly sounds like they are pleased with the products.